Individual, institutional, and structural racism have a range of impacts on African Americans and the communities in which they live. 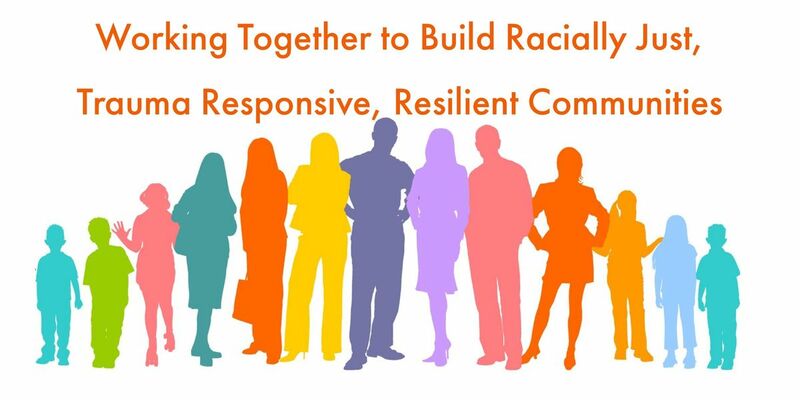 The Breakthrough Series Collaborative (BSC) methodology is a promising approach for bridging knowledge-practice gaps and building community capacity to address racial trauma. Following the death of Freddie Gray, a BSC was conducted with 9 community teams in Baltimore. At last month, we concluded the third learning session in Oakland, CA with 5 teams. This discussion explores the promises and challenges of the BSC methodology for addressing racial trauma as integral to trauma-informed practice, reviews lessons learned, and provides a space to discuss implicit bias, inequities and creating healing environment by cultivating and supporting leaders of color and promoting economic equity and promoting and supporting racially just organizations. 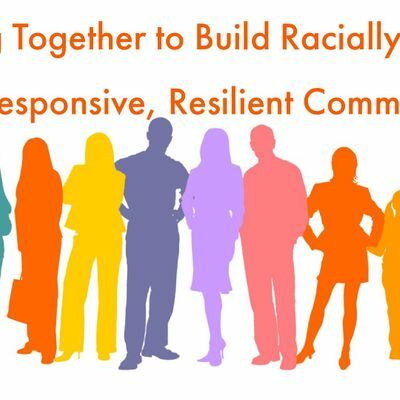 Moving beyond talking and bringing racism and trauma together in an actionable manner, we will describe organizational practice improvements regarding racial justice noted by teams. Participants will discuss implications for using BSC methodology to address racial trauma in their own organizations and community-based programs. Kay Connors, LCSW-C, is an Instructor of Psychiatry at UMSOM, Project Director for the FITT Center. She has 35 years of experience as a clinical social worker working with families impacted by trauma and loss in a variety of settings, including primary care, hospital, emergency departments, residential, private practice, clinic, home, and early childhood and school-based programs. She trains psychiatry fellows, medical students, nursing, psychology and social work interns and directs post graduate training programs in trauma focused, family therapies and early childhood mental health interventions. She is an active member of the National Child Traumatic Stress Network and is a national trainer for Child Parent Psychotherapy. In 2015 she worked colleagues and faculty to conduct the Baltimore Breakthrough Series Collaborative and she is honored to continue her BSC journey in Oakland, CA. Michael Wills is an artist, public ally and young entrepreneur. He has 10 brothers and sisters and was raised by his mother. He grew up on the Westside of Baltimore City in Gilmore Homes. Gilmore Houses in most known for the 2015 Uprising that happened after Freddie Gray died in police custody. Since the uprising Baltimore City’s homicides have skyrocketed. While in middle school, Michael was actor the highly acclaimed TV Series, “The Wire” for two seasons. As high school student, Michael played on four sports team while attending Augusta Fells Savage Institute of Visual Arts. Over the past two years he partnered with a non-profit organization named “New Lens” where he produced films and videos and participated in community organizing. Through these efforts he reached over 700 youth to raise awareness around racial and social justice issues in Baltimore. Now he travels around the country to support youth and families impacted by domestic violence and lack of resources and low incomes. With odds against him, Michael still wakes up each day searching, striving and looking for answers to bring peace back to the city he calls home.